So John D., the man behind Skate and Surf and Bamboozle festival has a new endeavor he is working on- making some of musics' stars the stars of their own video games. He is making it possible for kids to play games as their favorite stars. On Saturday 2/2 the Gamechangers World Launch Party took place at the Encore Event Center in Freehold, NJ. Members of Senses Fail, Bayside, and T. Mills were all there to play their own games with the fans. They also spent a lot of time playing other games with the fans; games like Call of Duty and Halo. 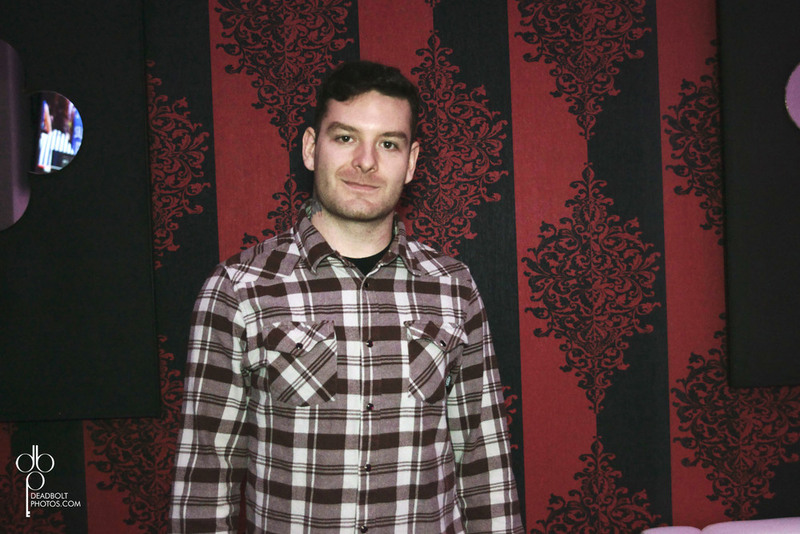 Gamechanger Boss, John D. with Senses Fail and Video Game Artist Clay Graham. Joe Z. and Bill Bodkin sat down with Buddy and then T. Mills for interviews for pop-break. The rest of the time was spent hanging out with the fans, playing games, topped off by an incredible performance by T. Mills. He absolutely is fantastic to see live. He had everyone in that place on their feet and dancing along with him. It was a really great day all around. I am stoked that Gamechanger is letting me be a small part of the things that are going on. I absolutely cannot wait for Skate and Surf festival and for everything else they have planned.